The madness had to end at some point and that end is now nigh. After four brief but glorious years, Mercedes will end production of the bonkers SLS AMG next year. No more will we see those fabulously over-the-top gullwing doors, hear the ferocious bellow of the mental V8 engine or witness the ridiculously oversteery handling. Actually, we will - a replacement is on the way and should be more of the same. In the meantime, Mercedes has announced a 350-off Final Edition run-out model. It’s based on the SLS AMG GT so has 591bhp, a 0-62mph time of 3.7secs and a top speed of 199mph. Which is plenty. It comes in both Coupe and Roadster forms, adding yet more variations to a theme that includes the Black Series, an electric version and the hugely successful GT3 race car. The Final Edition will be officially unveiled at the Tokyo/LA shows later this month. Want to go racing in a Lotus Elise but don’t want the hassle of having to build your own car? Well, you’re in luck as Lotus Motorsport will now sell you an Elise S Cup R. As the name suggests, it’s based on the 1.8-litre, supercharged Elise S and has been massaged a bit to make it work on the track. The engine’s output remains unchanged at 217bhp and 181lb/ft, but a new ECU gives it more track-appropriate performance. Adjustable springs and dampers give more focussed handling, while the aerodynamic bodykit produces real downforce. And despite all the FIA-spec safety gear, weight is kept down to a suitably lean 924kg. The whole package results in a car some 1.2secs per kilometer faster than the road-going version. 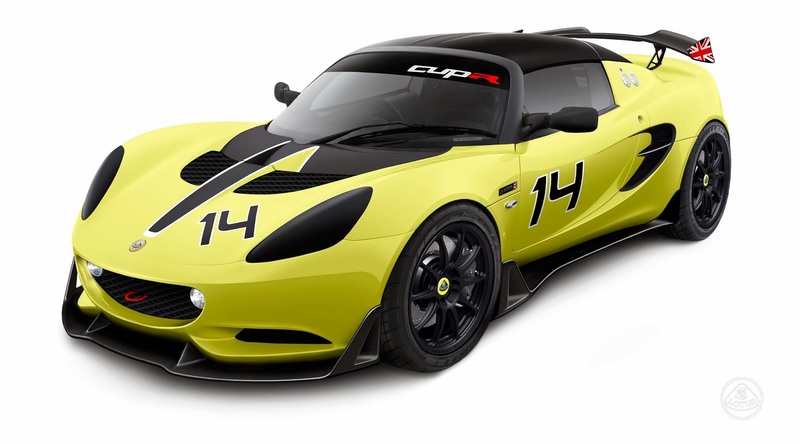 The Elise S Cup R is eligible for the Lotus Cup UK racing series and costs just £39,125+VAT. But that doesn’t include the cost of running it. Still, it’s not much money for a pretty serious racing car. 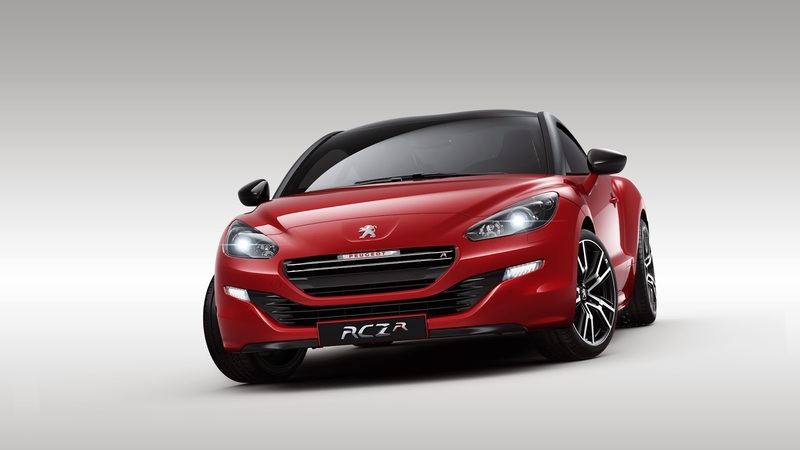 After what seems like years of rumours Peugeot has finally launched the RCZ R, the scorching-hot version of its buxom coupe. The main headline behind the RCZ R is its power figure: 270bhp. That’s similar to the Megane RS and Astra VXR, but Peugeot have extracted that number from just 1.6-litres. Which is astonishing. There’s some heavy-duty engineering in the, er, engine to achieve that 270bhp. At the top there’s F1-grade forged Mahle pistons and an increased compression ratio of 9.2:1. Lower down there’s uprated con-rods with polymer-coated bearings that can withstand higher temperatures. Add in a new twin-scroll turbocharger and larger intercooler and the boffins at Peugeot Motorsport have liberated 168.96bhp per litre. The power is reined in by a stronger clutch and a proper Torsen diff. Widened track front and rear, stiffer suspension and Goodyear Eagle F1-shod 19-inch wheels improve the handling. 0-62mph takes 5.9secs and top speed is a limited 155mph. I drove the 200bhp RCZ earlier this year and loved it. It was plenty powerful enough and the chassis felt tenacious and stable. And it looks gorgeous. The RCZ R should be even more fun and I want to find out if it is quite badly. The only potential problem is the price: £31,995. Which is a lot next to the aforementioned Megane and Astra and a helluva lot for a Peugeot. But it’s still the first Pug since the 306 GTi-6 that I actually want. I would normally ignore this story, but it tickled me. 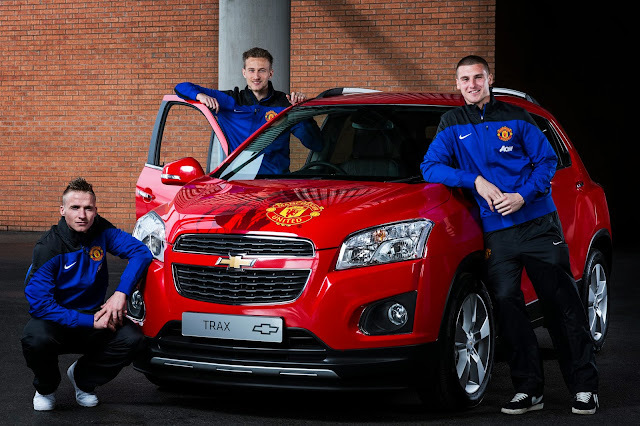 This Manchester United edition TRAX was sold on eBay, the funds going to Man U’s Ability Counts programme that helps people with disabilities get involved in playing/coaching football. All very laudable. Why was I tickled? Well, this brand-new, high-spec TRAX signed by the Man U team sold for £14,301. The cheapest TRAX retails at £15,495. Draw your own conclusions. I will point out there are just 78 TRAXes(?) listed on HowManyLeft. There’s several thousand of its Vauxhall Mokka cousin.